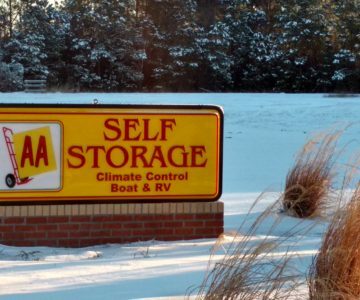 Want Leland storage at an affordable price? Check out our deals on storage units! MOVE-IN SPECIAL: $10.00 for the 1st month with payment of the 2nd month’s rent on all units. We do not charge administrative fees or security deposits and locks are provided.